Thin Stone can gives you the ability to do bigger, more challenging installations, than ever before. 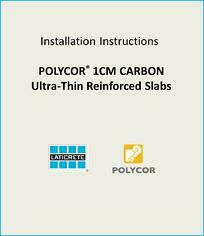 Laticrete will show you exactly how to install the material with their adhesive. Fill out the form to get the instructions.